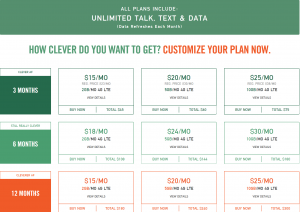 Mint Mobile is a very inexpensive prepaid MVNO carrier that piggy backs off the T-Mobile network. You get great data speeds, HD calling and overall very good coverage. Wherever T-Mobile works then you’ll also get coverage with Mint Mobile. Mint Mobile now sells phones with financing if you need to purchase a phone otherwise you can bring an unlocked GSM compatible phone. You pay for the plans 3-months, 6-months or 12-months at a time. 12-month plans offer the lowest prices. Once you choose your plan Mint Mobile will mail your sim card. They do charge for shipping which is about $5 but if you use coupon code gregglestv shipping is free. 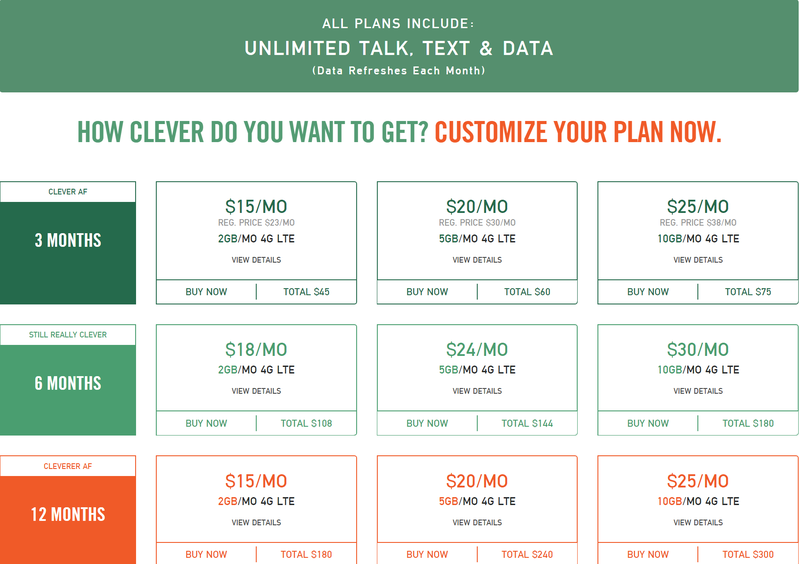 Here’s some features you get with Mint Mobile Plans with prices starting as low as $15/month.